You read it correctly. Sunglasses aren't only an important accessory in the summer. Although most of us are aware of the dangers the sun presents to our eyes during the summer, how many of us realize that we need to take extra care during the winter as well? Actually, the UV rays that beat down on you in the summer months remain strong in the winter. And they still threaten your eyes, particularly when reflected off a bright snow-covered ground. Those of you who love get-aways that include skiing and snowboarding should be extra cautious because you'll spend a long time in the bright reflected sunlight which is potentially damaging to the eye. It's crucial to shield your eyes from UV rays. So what measures should you take to safeguard your eyes in the winter months? Optometrists suggest wearing sunglasses that block UV rays, so ensure that you purchase a durable pair of sunglasses that is suitable for all year round. Buy a pair that you find comfortable and totally shields your eyes. You will soon find that there are many options when it comes to choosing the best pair of sunglasses. In addition to UV protection, style, color and design, there are a number of lens designs that have been invented to create specialized sunglasses. If you are active in water or snow sports, you might want to consider anti-reflective coatings which reduce reflected glare. Gradient lenses are tinted from top down to shield your eyes from sun coming from above which can be useful when on the road. 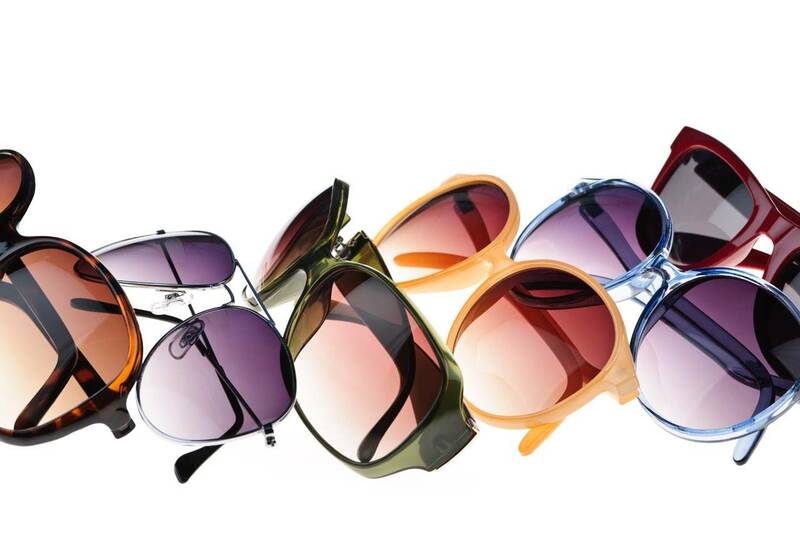 Speak to one of our opticians to inquire about the various sunglass options available and which best suit your needs.